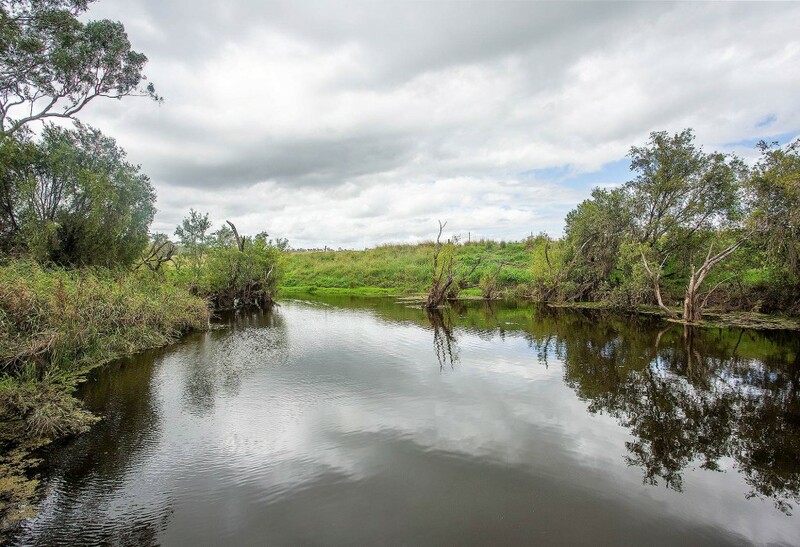 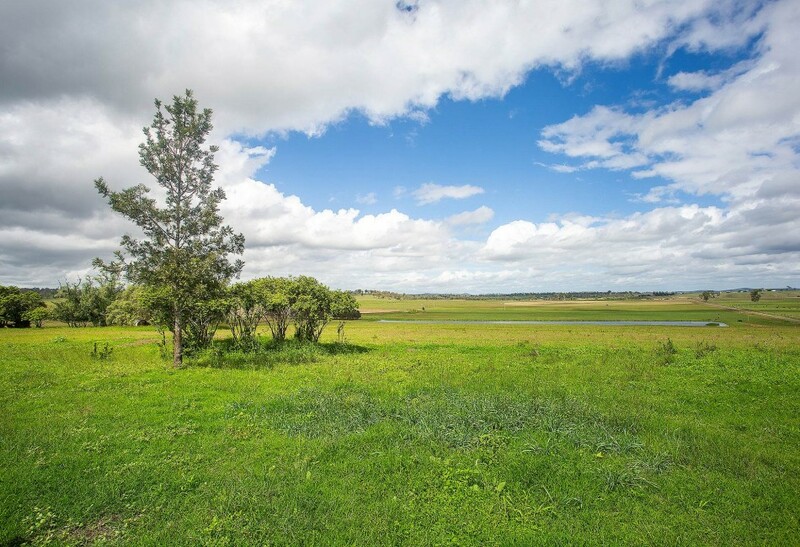 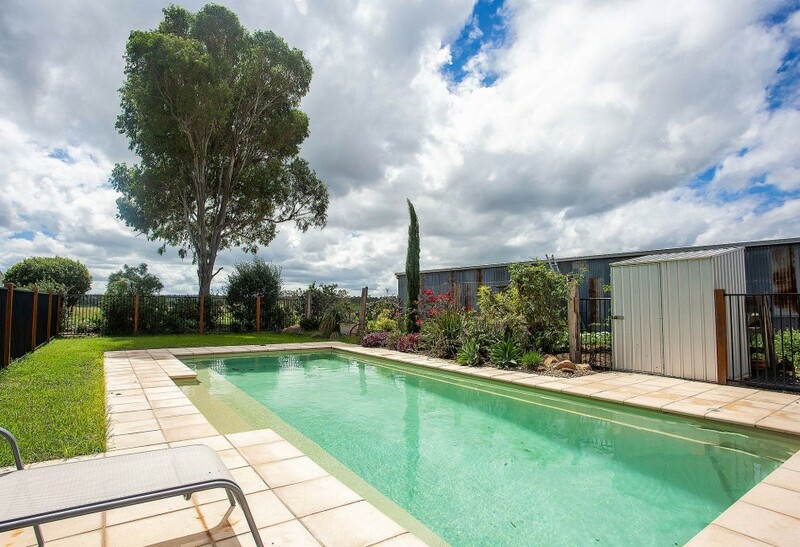 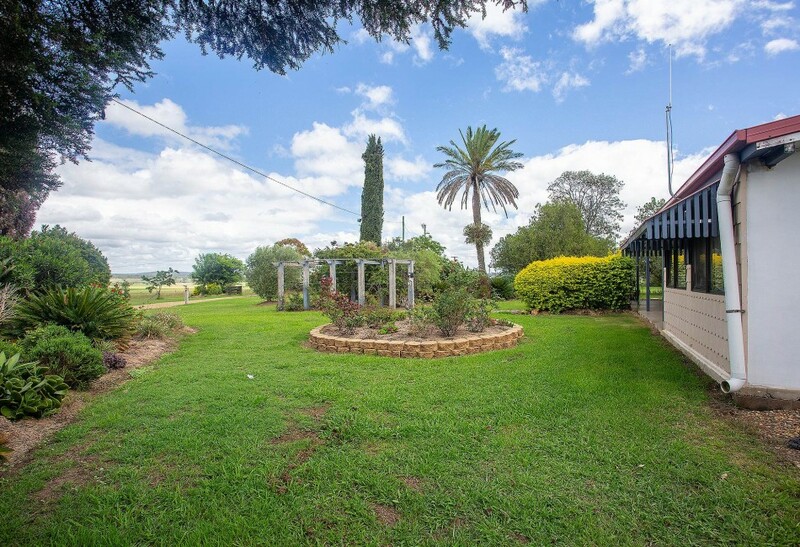 Key features of this excellent property is it’s access to WATER use for IRRIGATION. 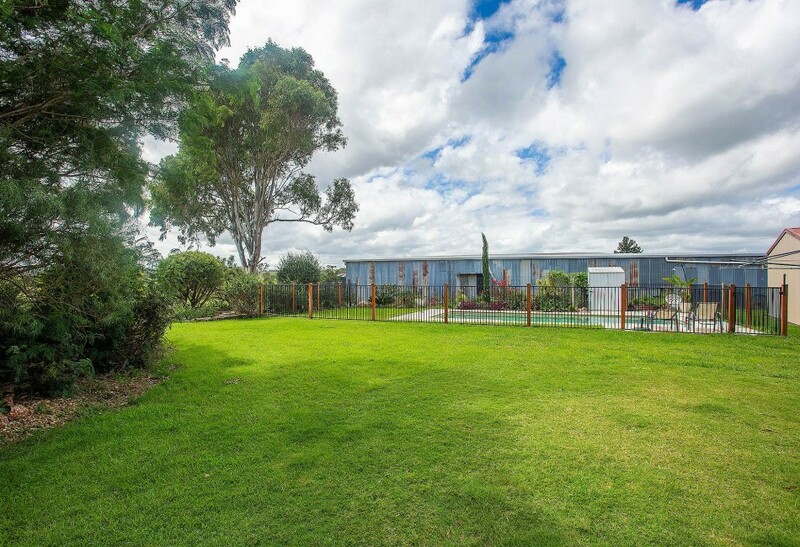 The House is a comfortable 4 bedroom+ office, 1 bathroom, lowset, split block contemporary home. 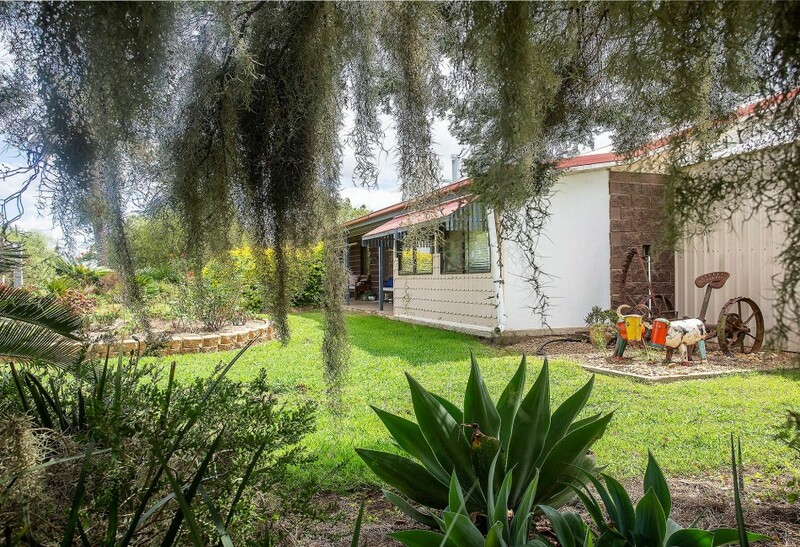 The house has split system airconditioning, ceiling fans for the summer and heated by a fireplace for the winter with an outdoor entertainment area and an inground pool. 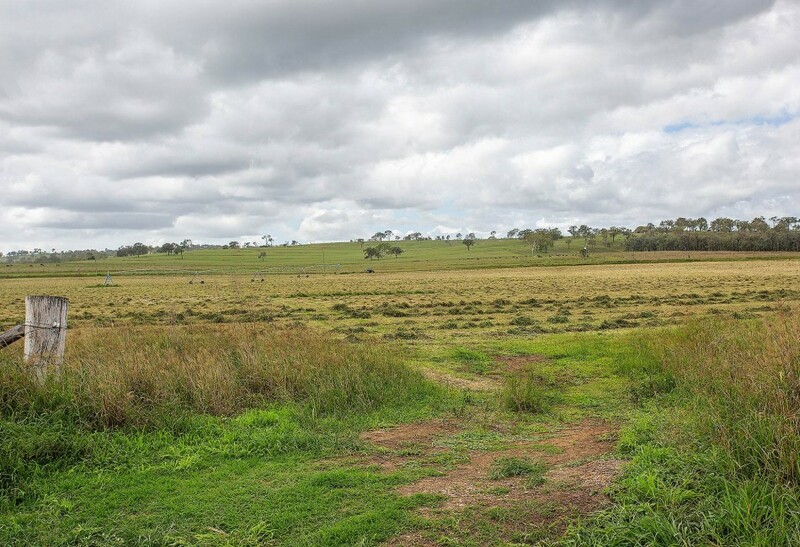 All is fenced. 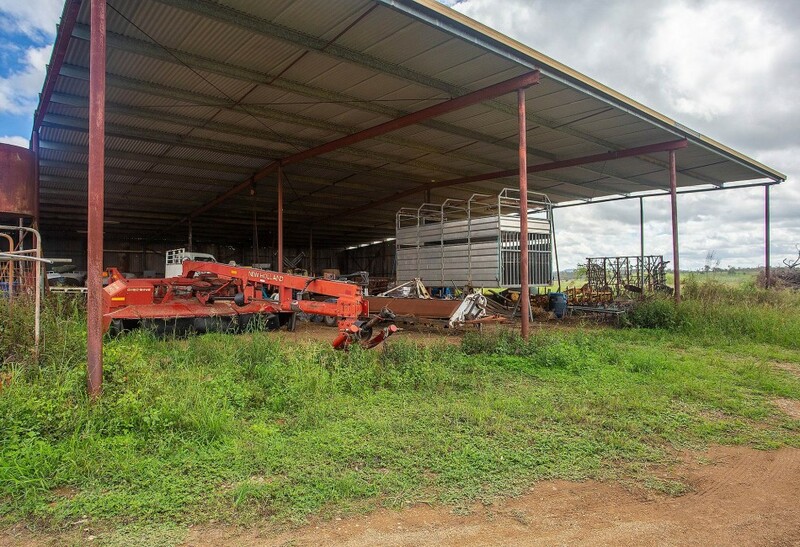 There is plenty of shed spaces for cars(2)and machinery. 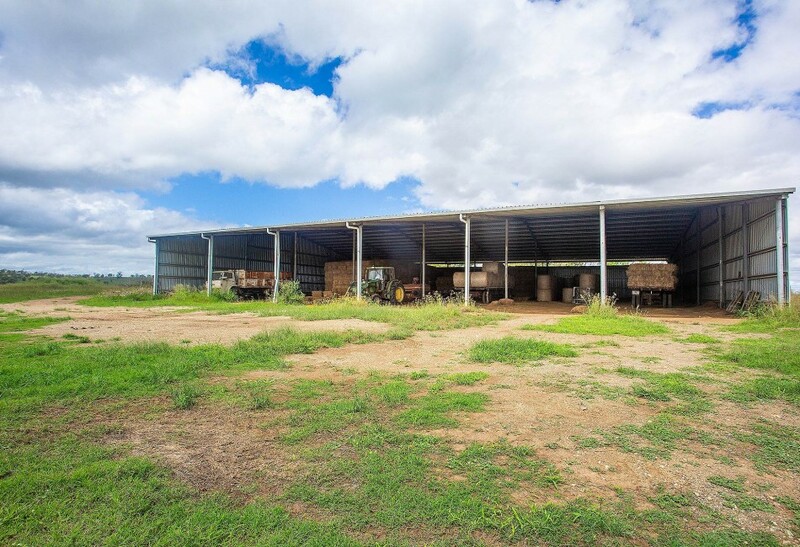 A major feature being the 17,000 bale hay shed for storage. 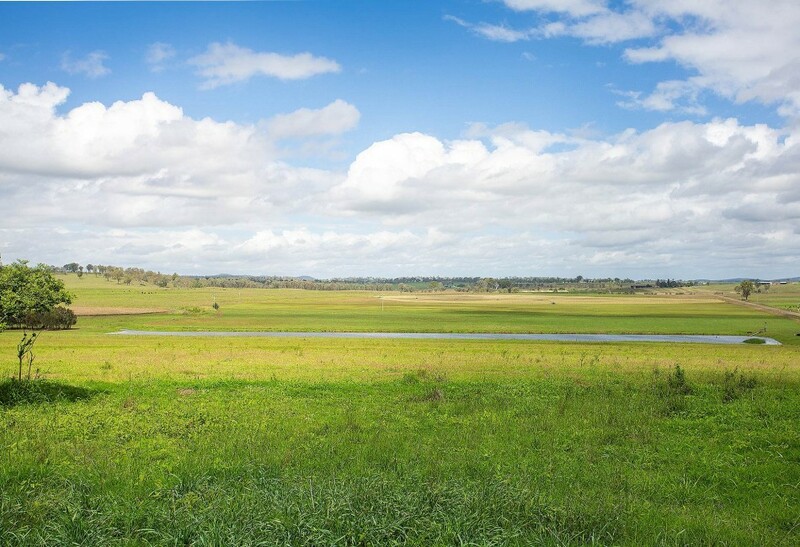 The electrical 30 HP water harvesting pump, 40 HP pump to the Central Pivots and 3 x 60 HP Motors are included in the sale. 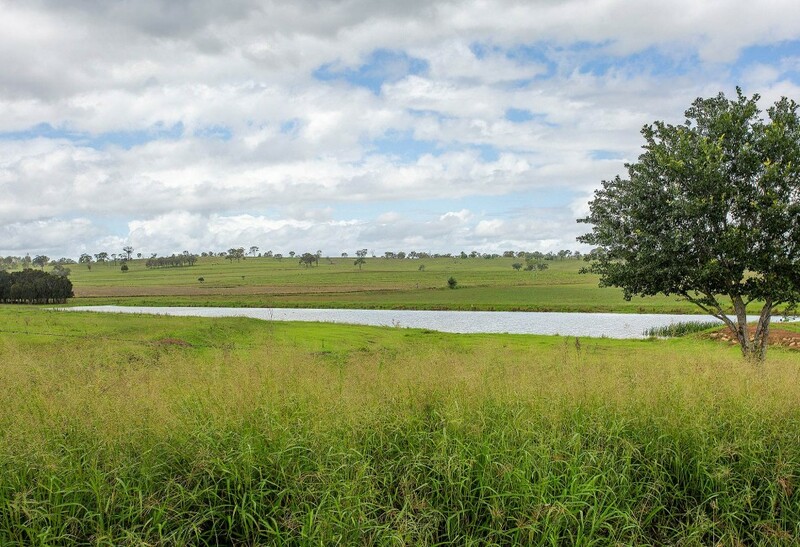 Position is everything! 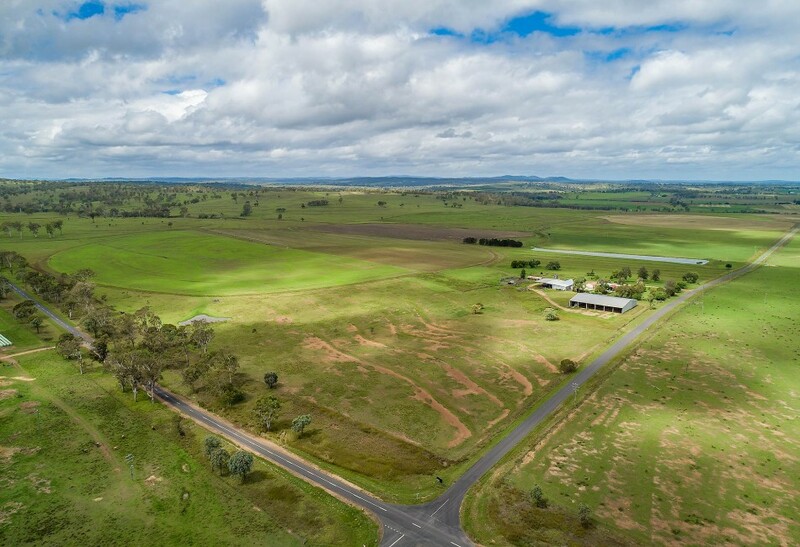 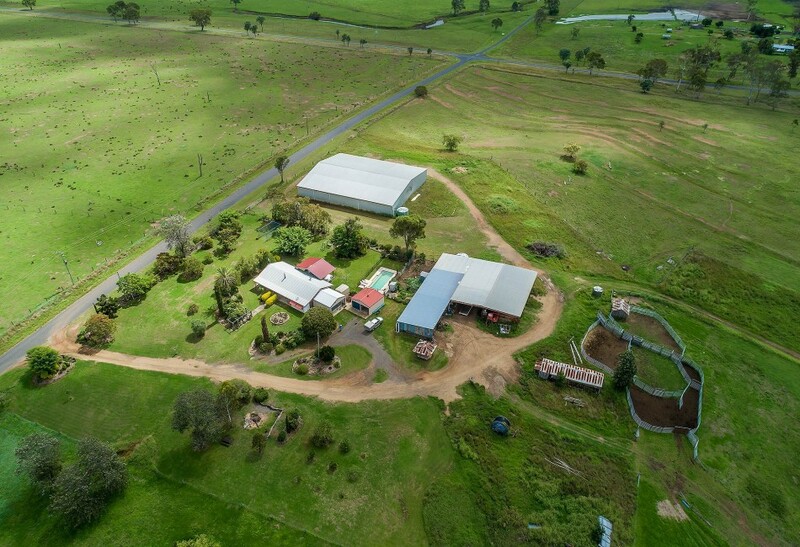 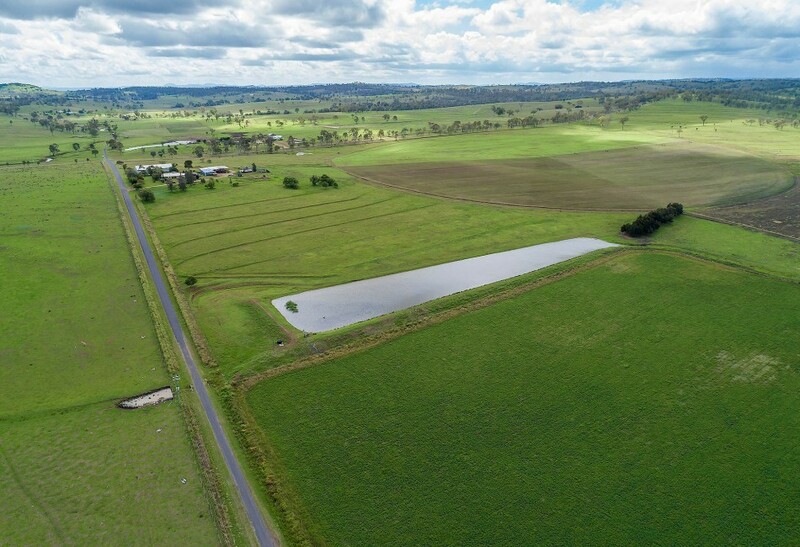 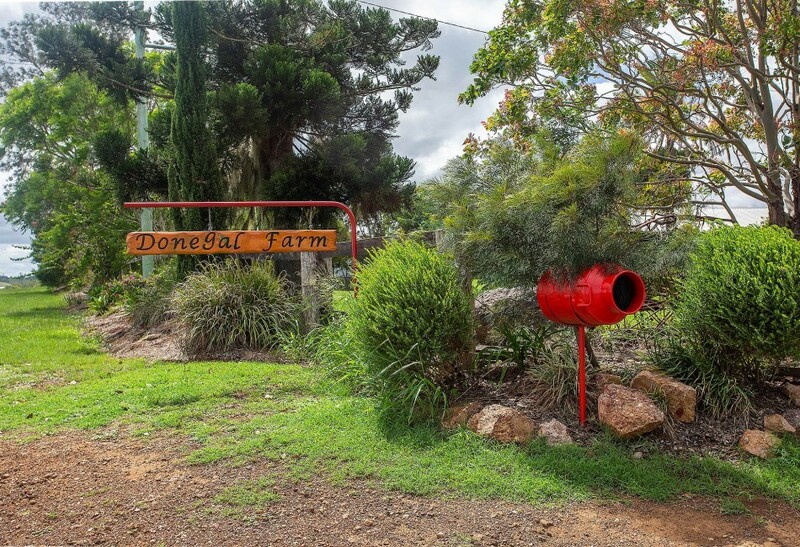 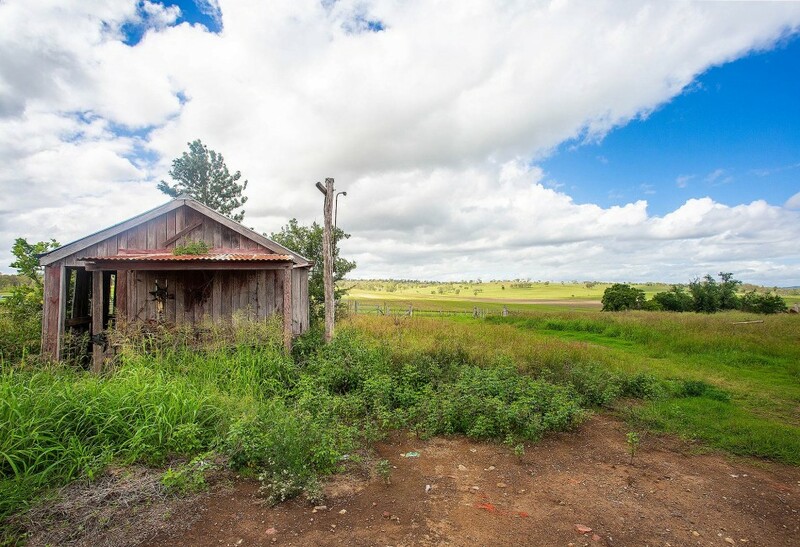 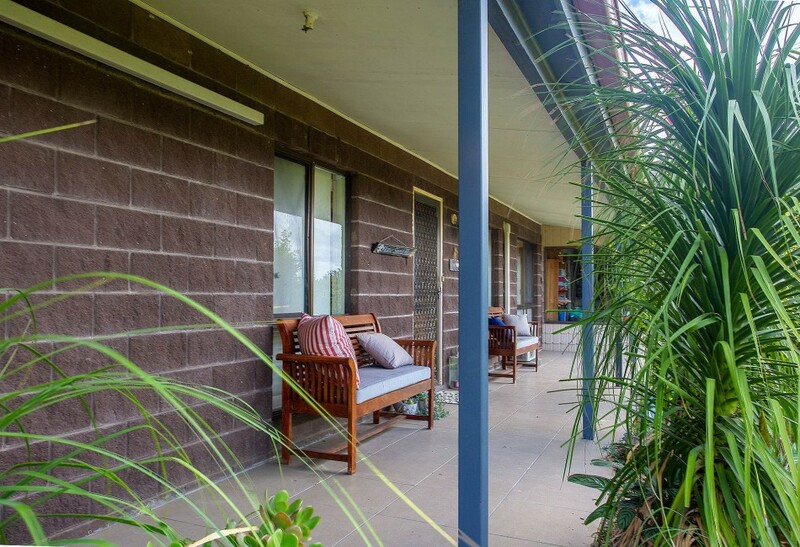 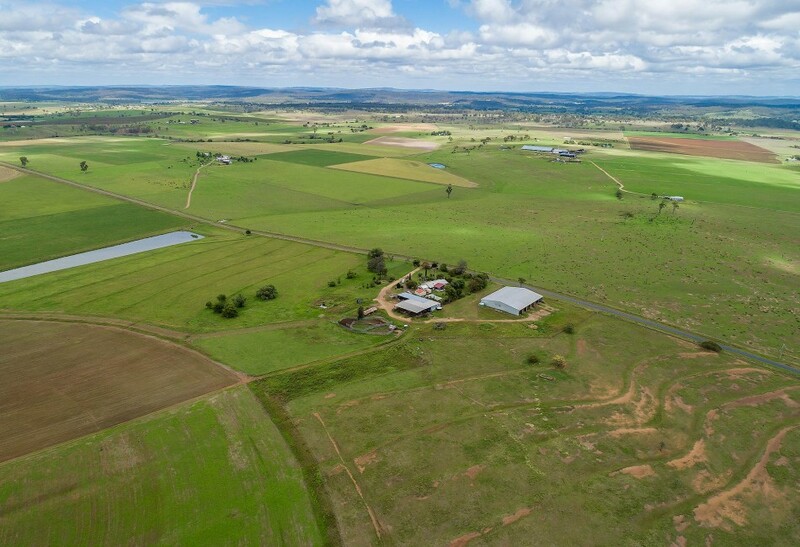 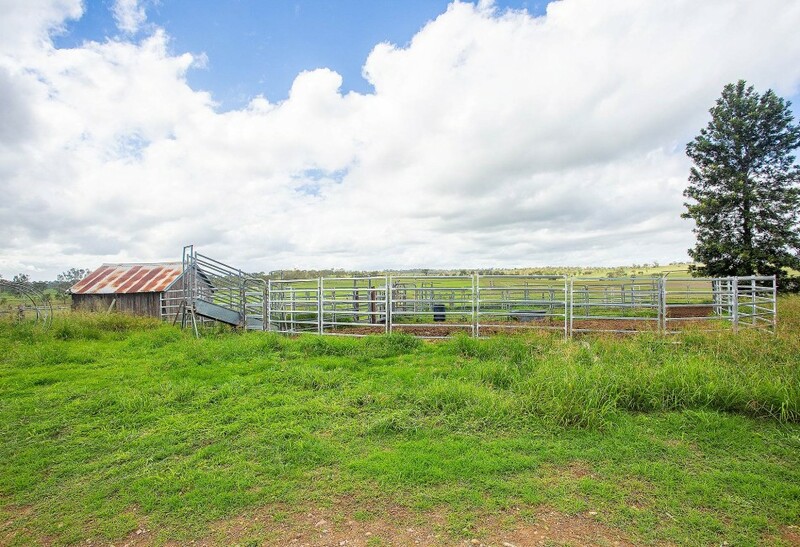 The property is only 5 Km to the primary school at Moffatdale and 13 km to the secondary school at Murgon with a bus service available. 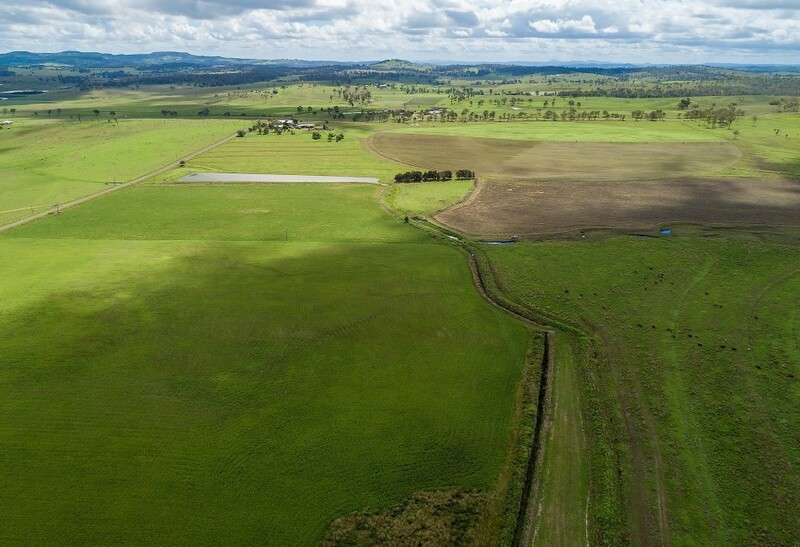 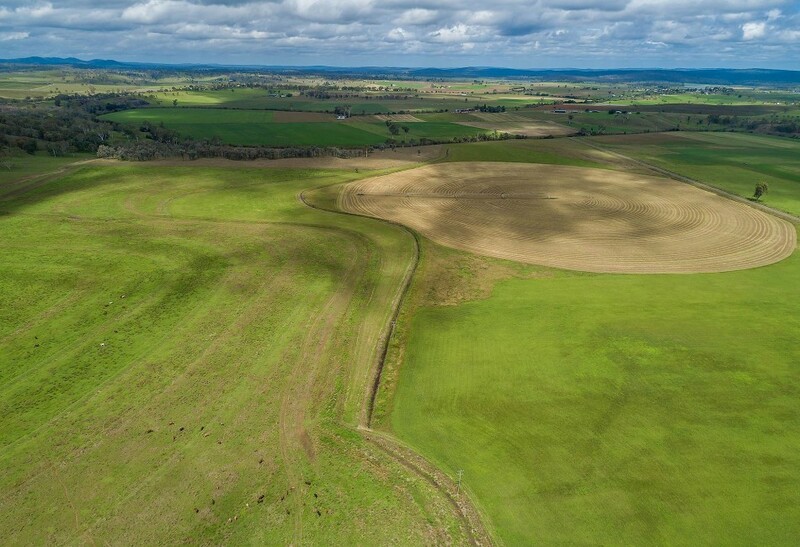 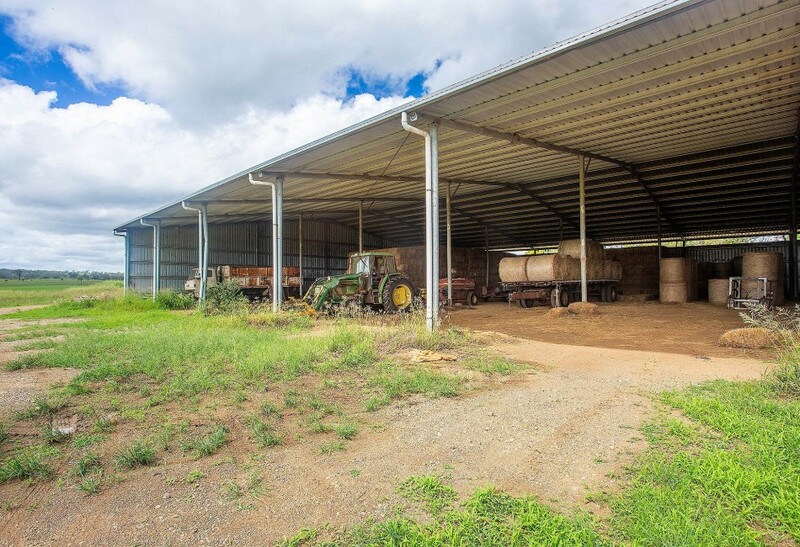 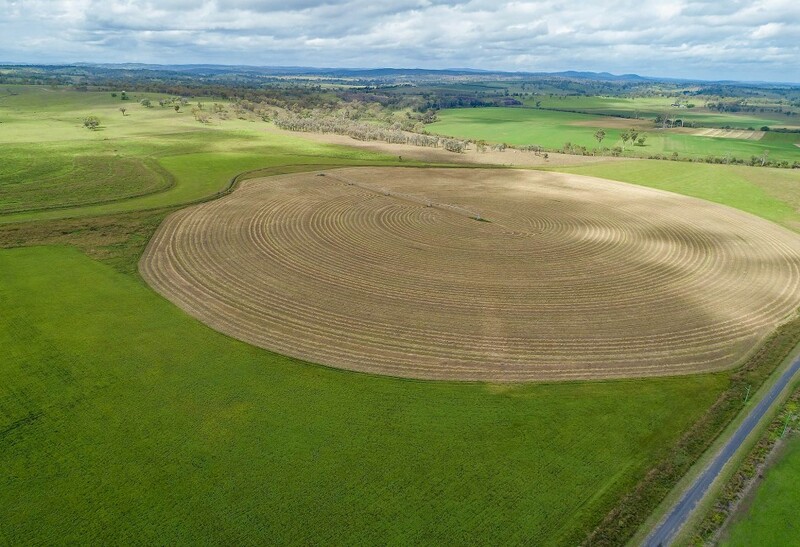 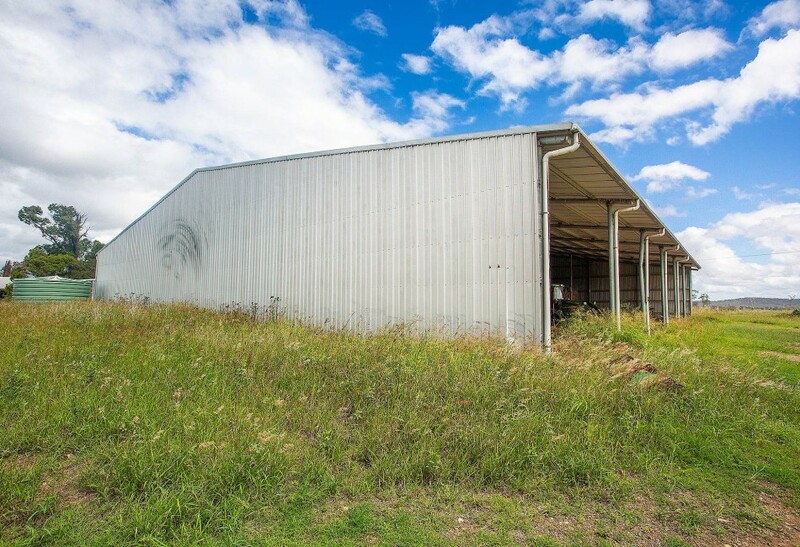 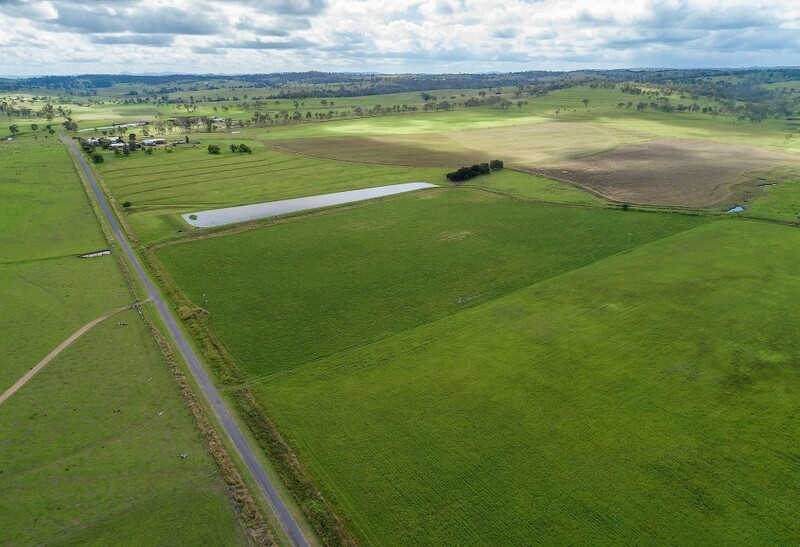 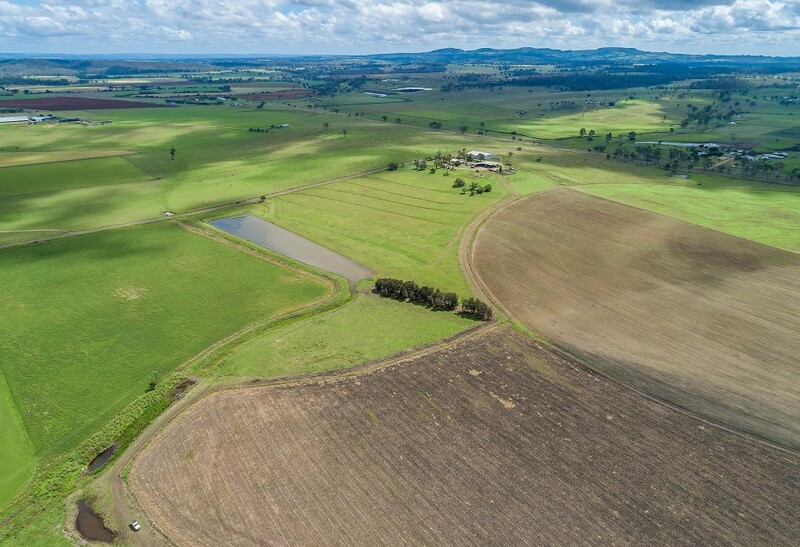 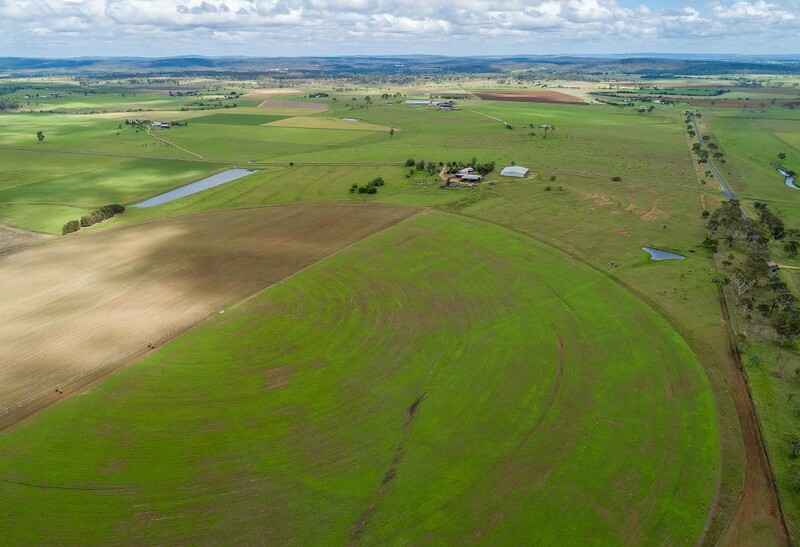 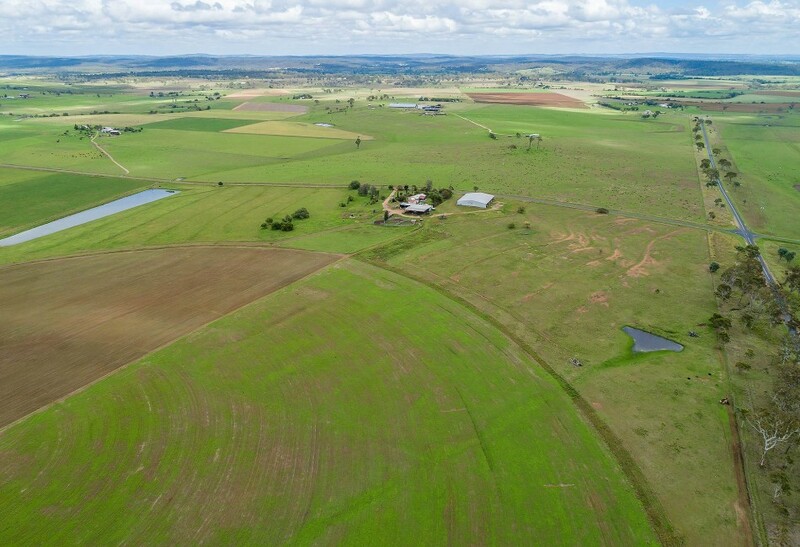 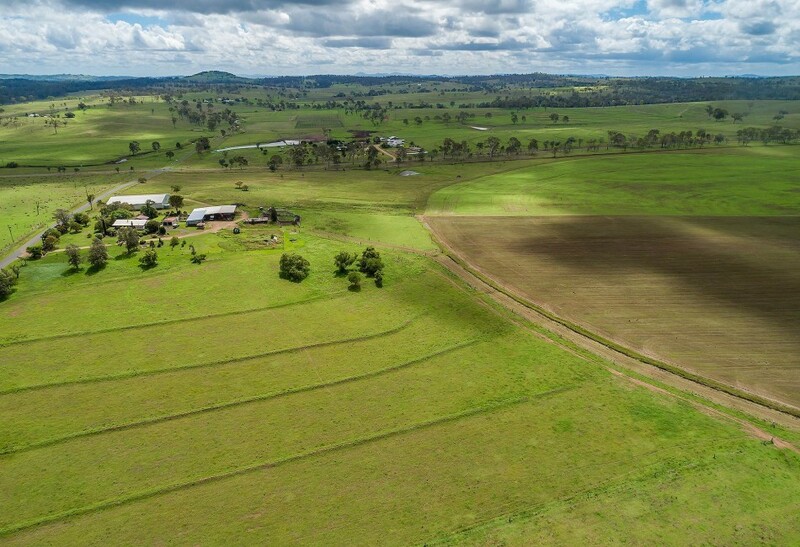 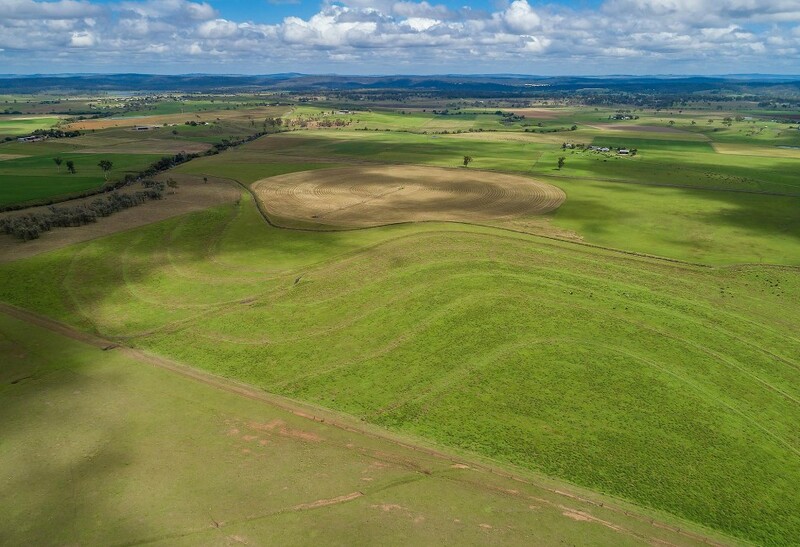 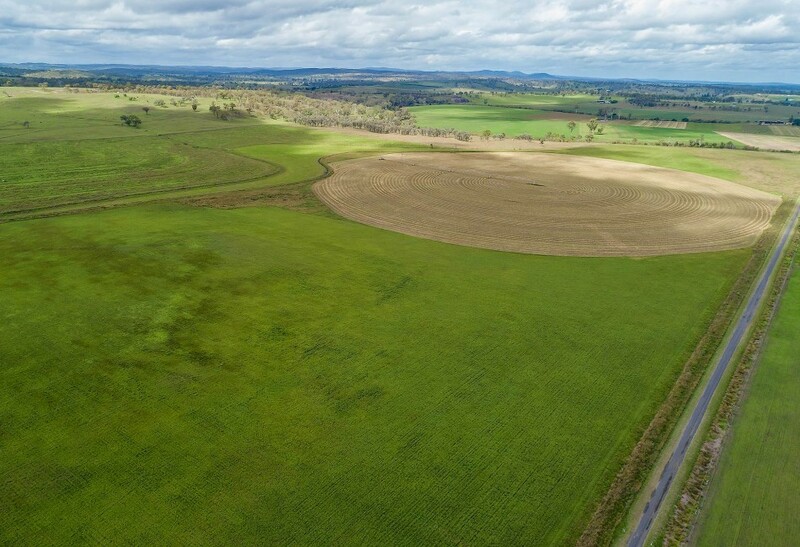 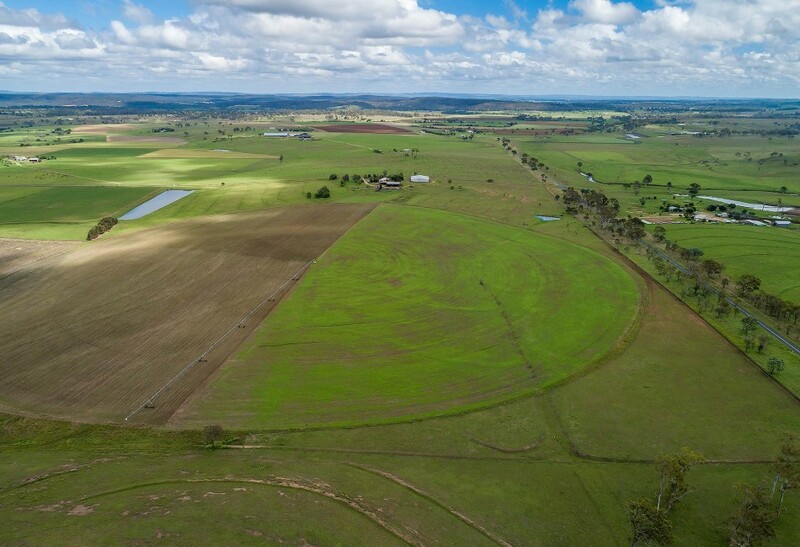 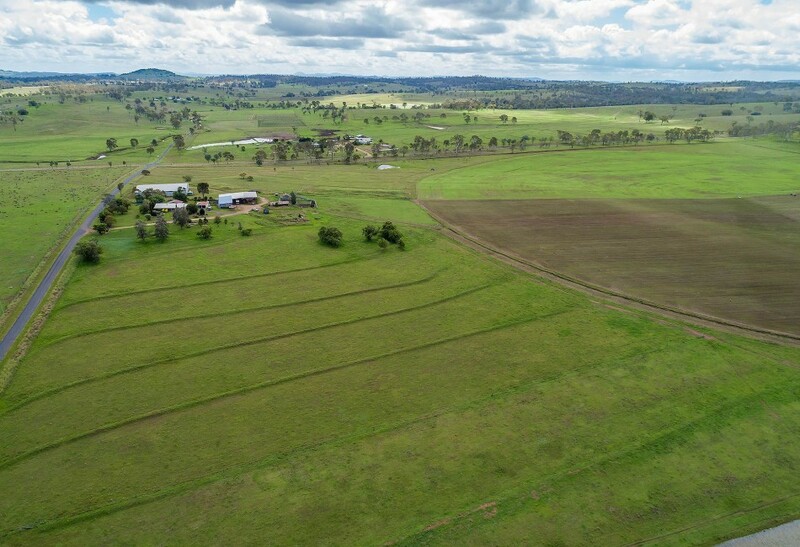 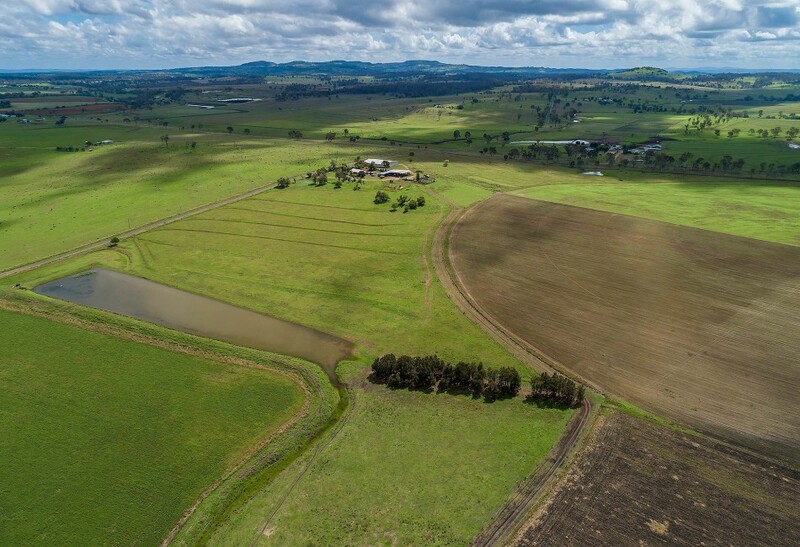 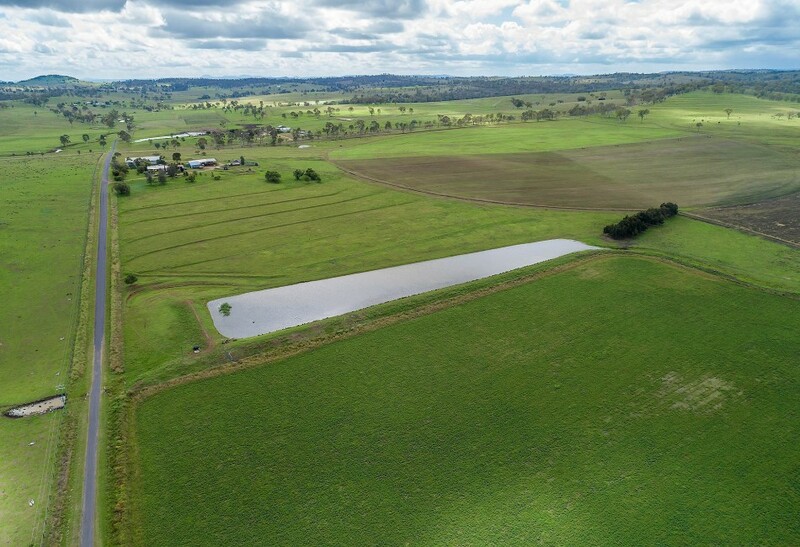 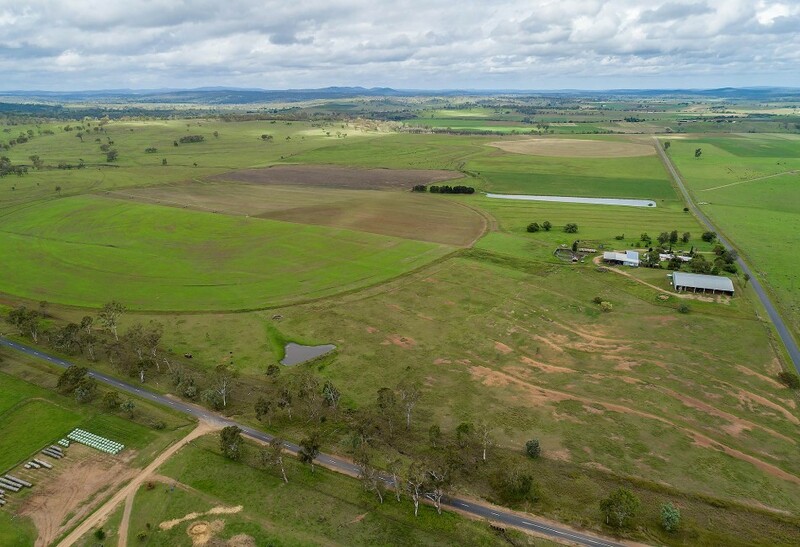 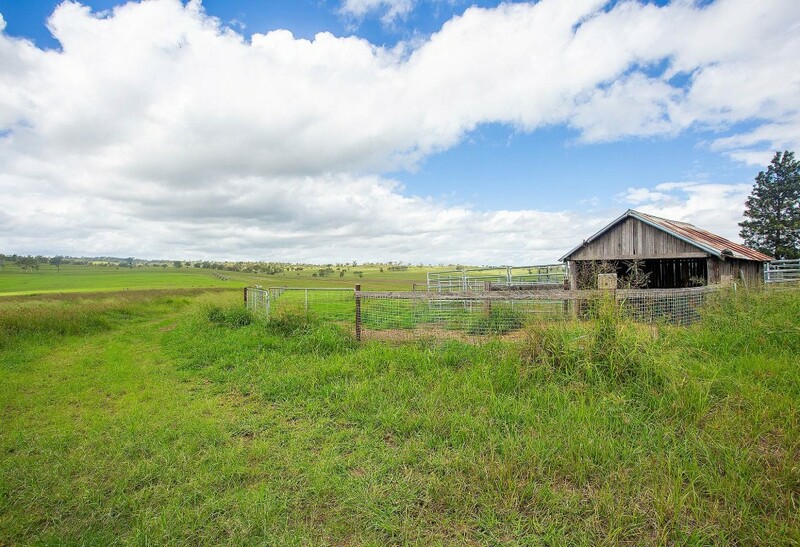 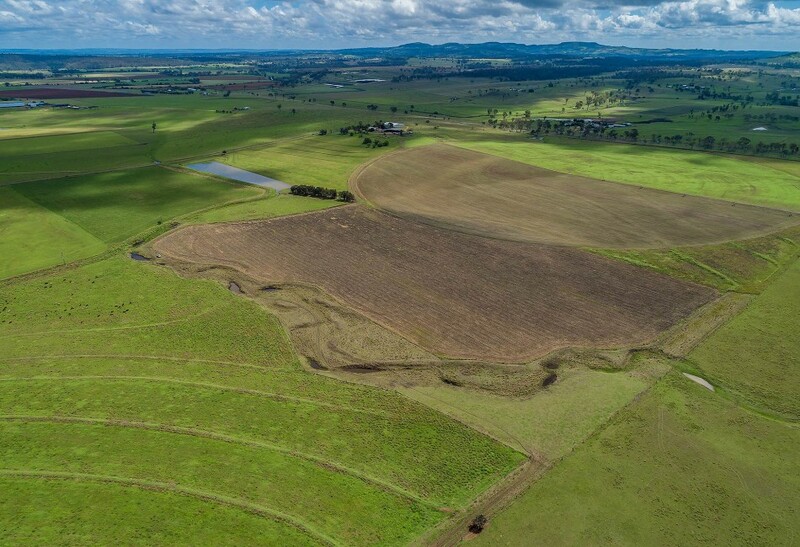 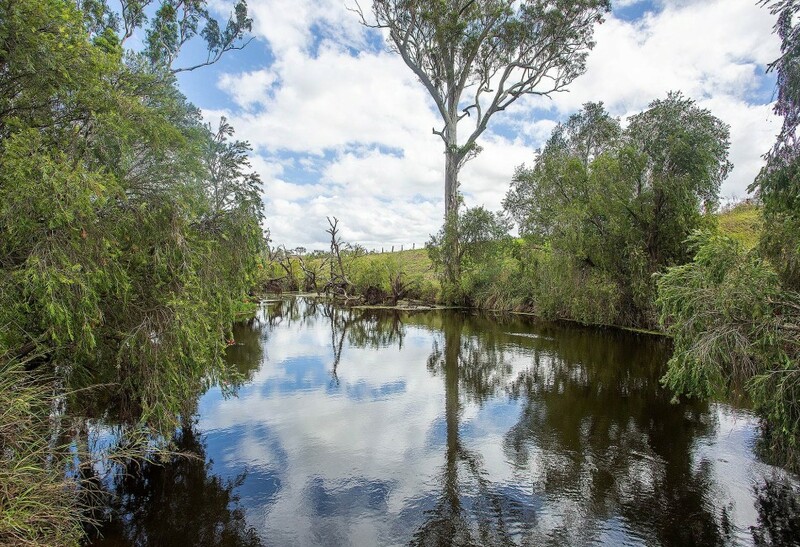 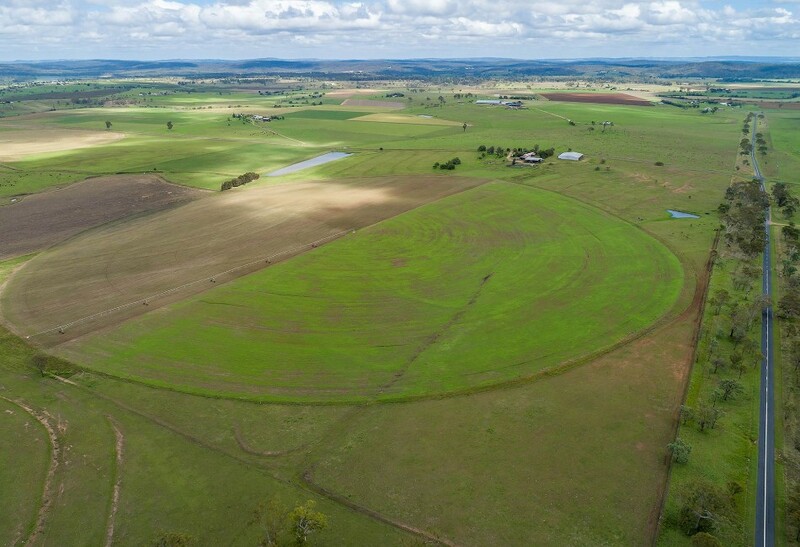 The South Burnett Region is well known for it’s wineries and it is in easy driving distance to Gympie or Maryborough where there is a huge demand for good lucerne hay.